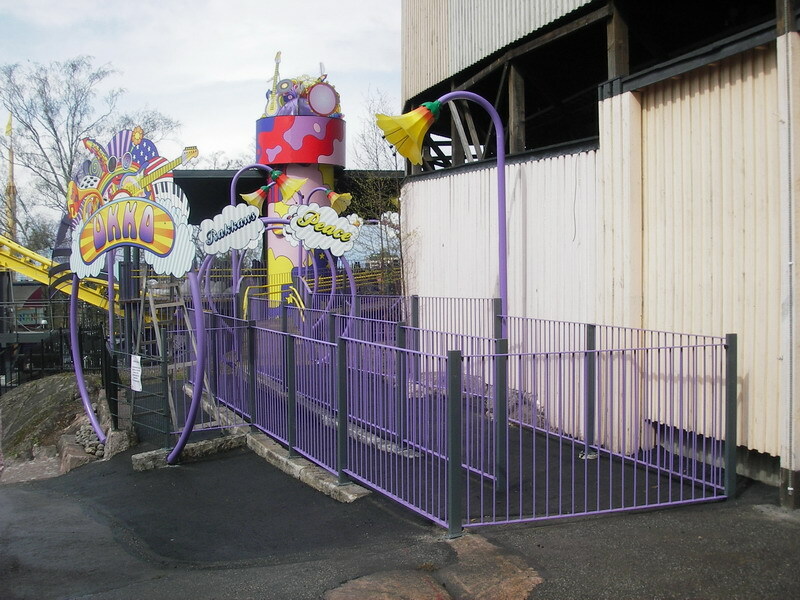 Just wanted to add the following image from the park regarding next years ride/addition. ^^ It seems somehow Dave has been working with Linnanmäki. Thats the only explanation I can think of for a kids dinosaur heavy metal band! That is AWESOME! 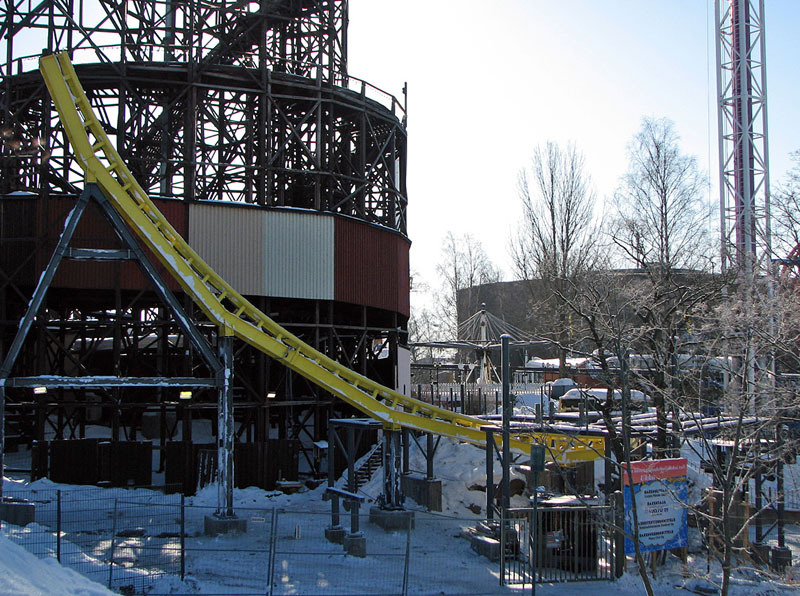 There were over 20 000 proposals given for the name, the winner received a VIP-card and with it he gets two wristbands free of charge every day during the summer 2011. Not too bad for a prize, don't you think? Here you can also find the top 70 of the other competing names. They are Finnish, though, as the conditions for the name was to be Finnish and one-piece. Supports have arrived! http://www.rcdb.com/m/9206.htm?p=31568 Interesting colour don't you think? 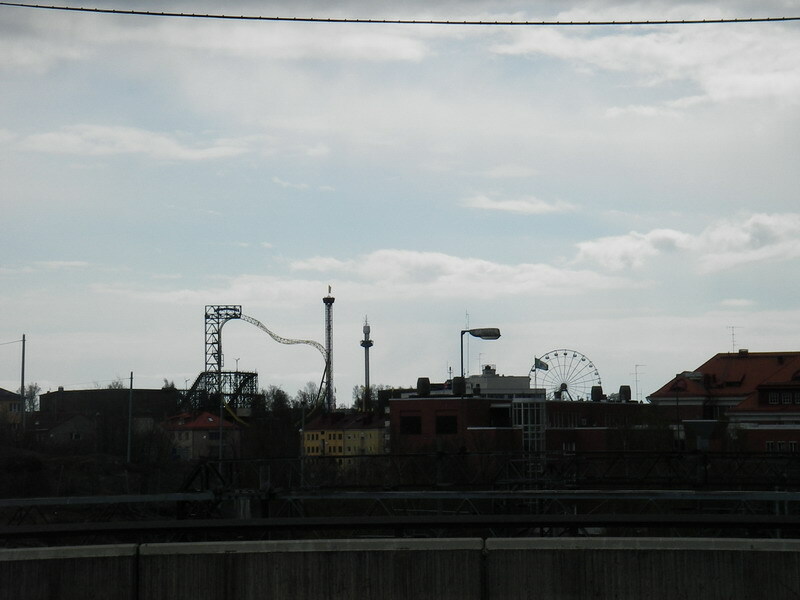 But due to Linnanmäki being in a middle of a city, the demands for minimum disturbance in the city's skyline are critical and have to be met. Can't wait to see the colour of the track! See RCDB for more pictures. 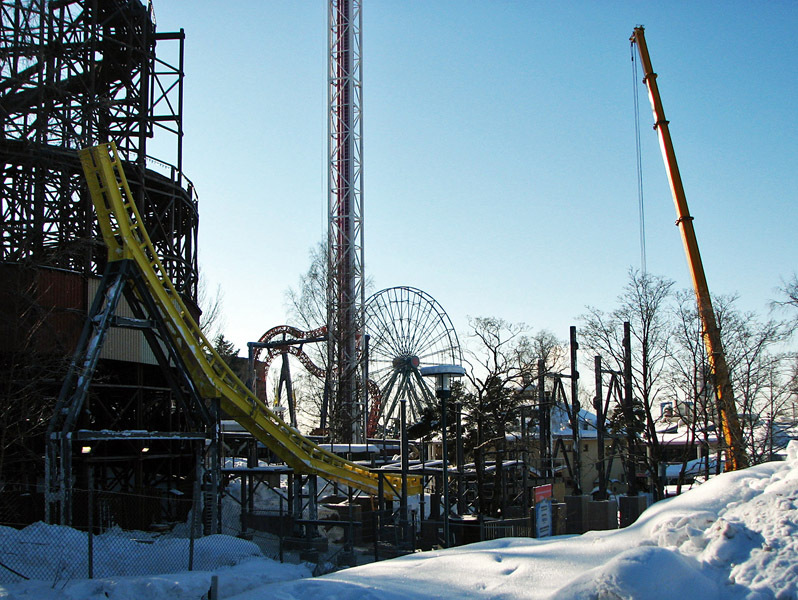 Too bad Linnanmäki doesn't open until the 30th of April, but you bet I'll be there with my friend Matias! Anac0nda wrote: SkyLoop has a name! Thank you for the explaination. And the links! When I was there in 2009 in my summer holiday, I really liked it. 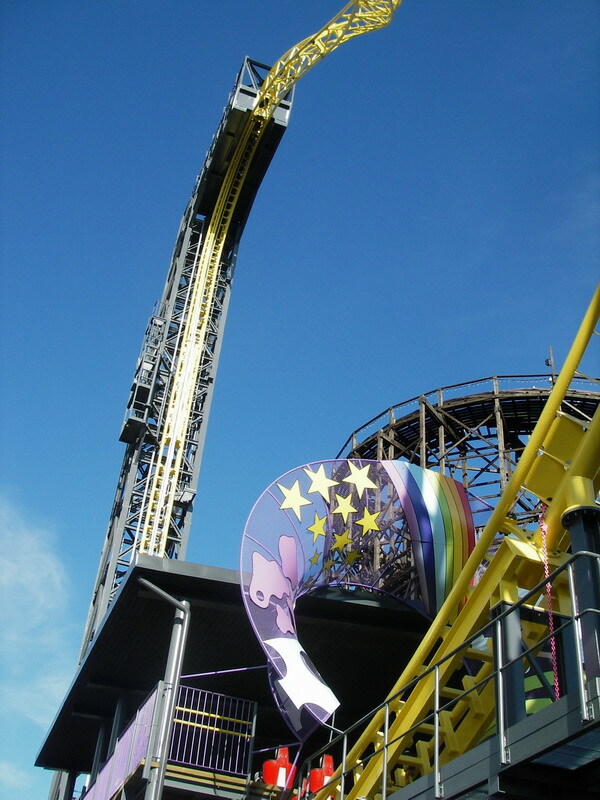 Especially "Vuoristorata" (the wooden coaster) spread an incredibly good smell of wood (in my memories). 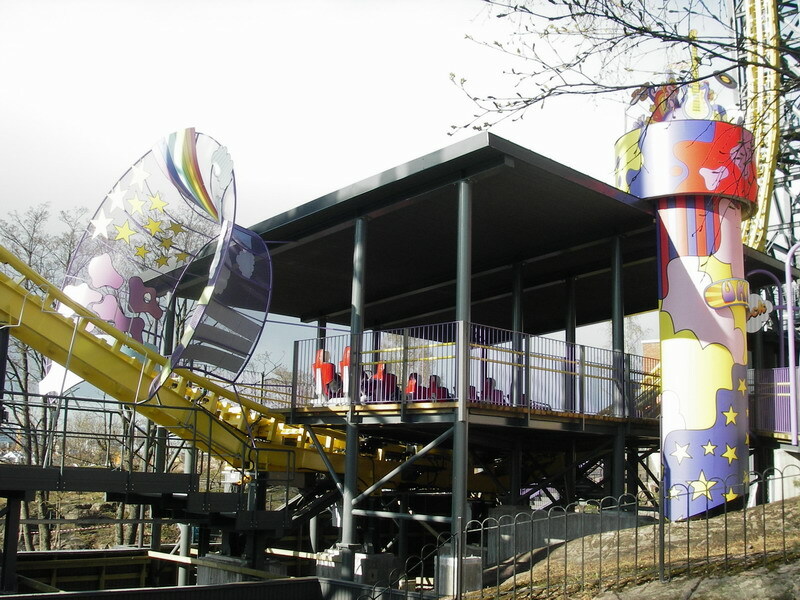 The colors of Ukko look really good and I think it is a nice addition to the skyline of the park. 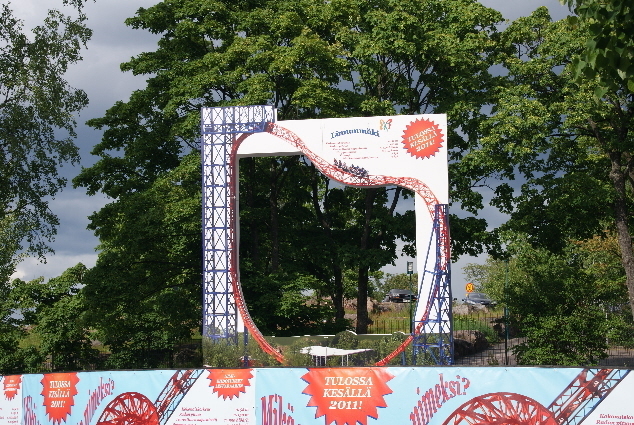 The name fits perfectly to the ride, the park and also to Finland (i think). 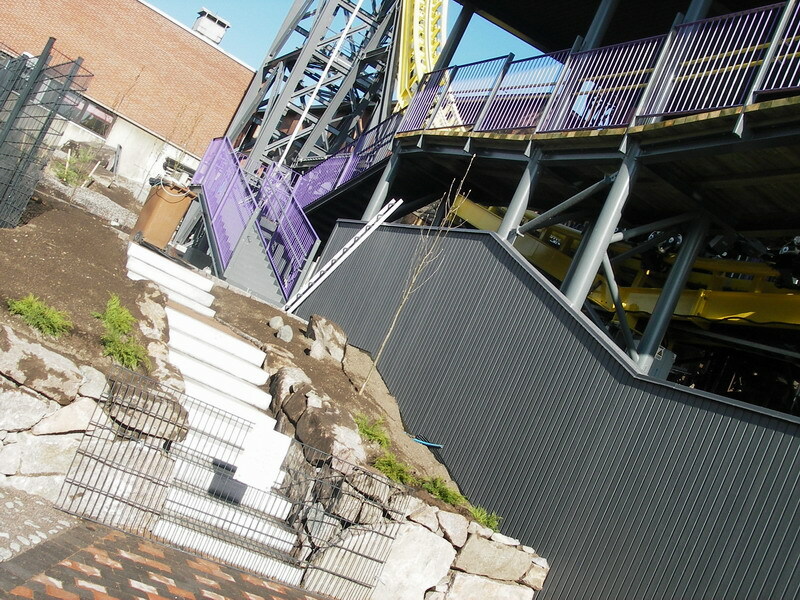 Linnanmäki opened it's gates yesterday but due to some reasons (I'm betting my money on too tight schedule) Ukko will not open to public until May 27th. Nonetheless I was still there to take pictures and enjoy the rest of the park. 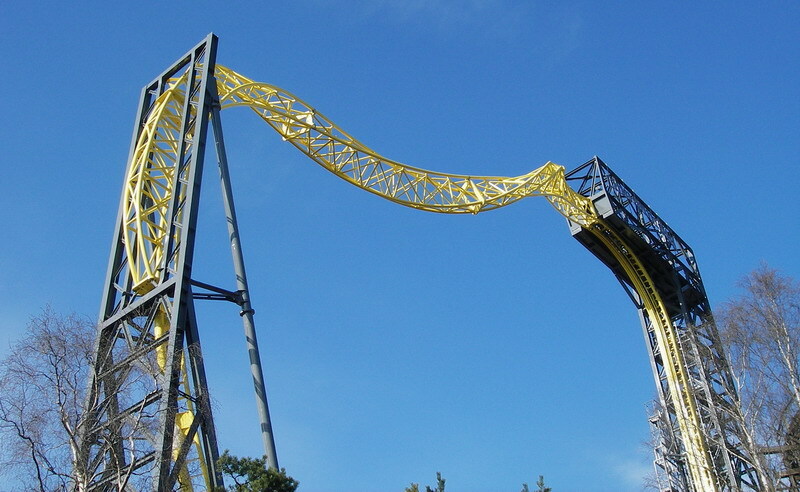 I was lucky enough to see the apparently first complete testrun on Ukko! It went smooth and was completely silent. Even the lift chain made no sound at all. They didn't run more than one testrun, though, but this seems like a good start! Ukko fits nicely and doesn't feel crowded at all. The only thing I don't get is the graphics. 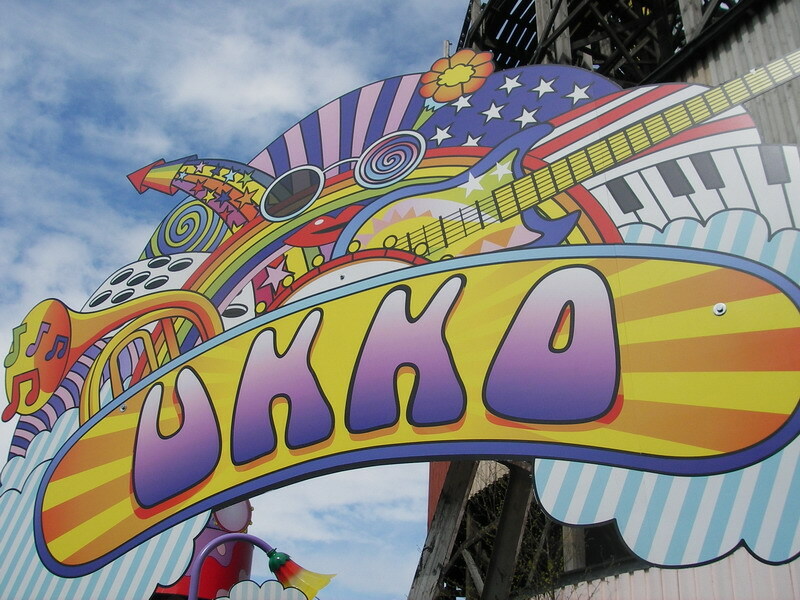 Ukko seems to have this "super-hippy-rainbow"-ish style which doesn't fit the ride at all in my opinion. I guess I'll just have to adapt. The queue area length also seemed way too short, but luckily there's room to expand after the queue area ends. 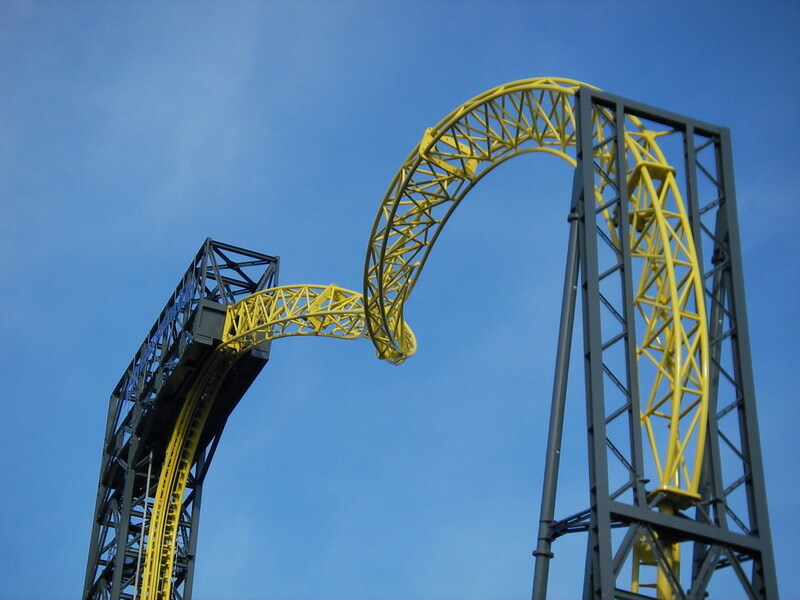 I'll be back in a month to ride you! Did we confirm that this is a new Sky Wheel? And that they didn't take out the one at Skyline in Germany that was for sale?